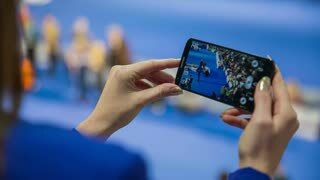 Smartphone video recording competition. Female person with long elegant nails video recording exhibition event from above. 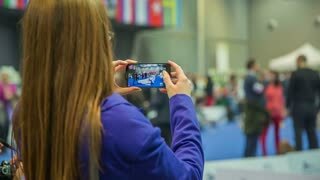 Video shooting people at event with smartphone. Female person with long elegant nails video recording exhibition event from above. Person video recording event with phone. 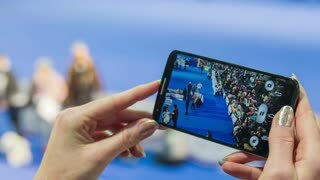 Behind the shoulder view of person smartphone while recording dog show exhibition. 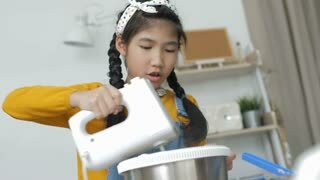 Female person video recording event. 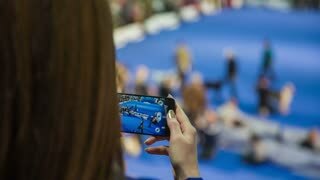 Woman with brown hair and blue jacket video recording dog show exhibition from above with smartphone. Woman recording event with smartphone. 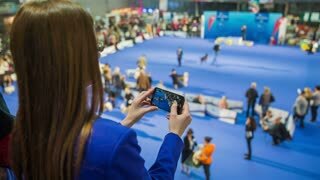 Female person with long brown hair and blue jacket watching dog show and video recording with big smartphone cellphone.